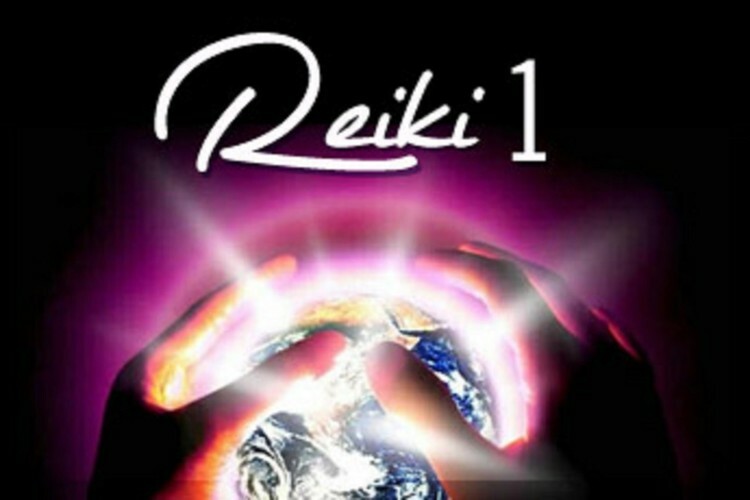 During the day we will explore how to channel and heal using Reiki energy. You will be shown the hand positions, self-healing techniques, clearing your aura, manifesting with Reiki and much more. It has been my great pleasure to put many students through the Reiki attunement system, this level is life changing for some and they go on to making a great many changes in their physical world.